hector’s take on ROSE’S heavenly CAKES: Cranberry Crown Cheesecake (page 241) as cupcakes. i always weigh my cupcake batter. 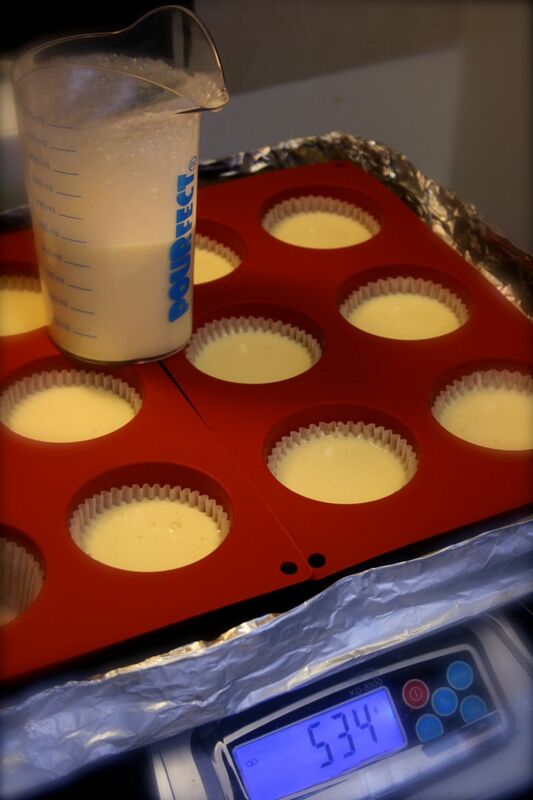 weighing is the most accurate method to make all the cupcakes the same size. when all cupcakes are equal size, cupcakes bake better (more even, not a few underbaked and a few overbaked!). What a great idea. I never thought of weighing muffins. I have been waiting to make muffins because I thought I needed a special size ice cream scoop. i absolutely prefer to weigh cupcake batter rather than using a scooper. it is much faster and cleaner, needless to say: accurate and even! i often put the cake batter on a large piping bag, and dispense from there. works well for most buttercakes or batters that aren’t as fluid/liquid such as cheesecake and oil cakes. I will do that in the future. How do you determine how much each muffin should weigh? good question, you do it by eye first. 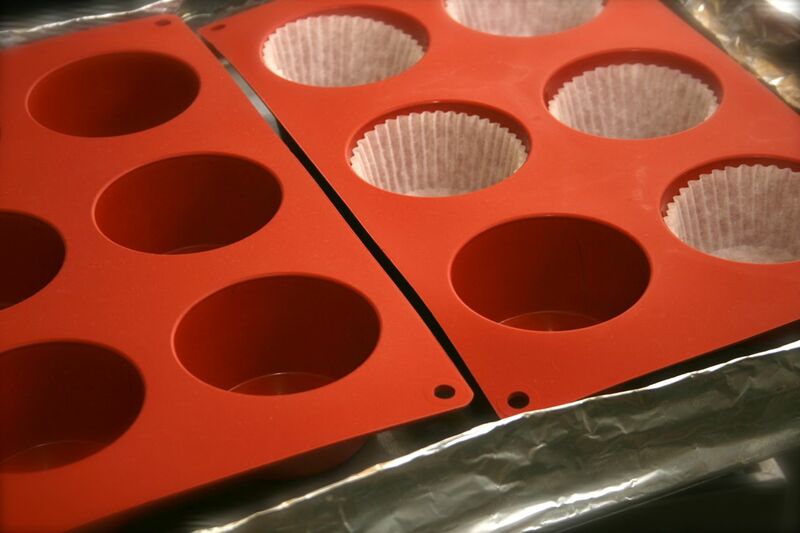 fill one mold and see how much that weighs, then use the same weight for the others. for cheesecake, the recipe i use doesn’t rise, so it is ok to fill to near to top of the mold. for butter cakes, about 1/3 to 1/2. for sponge cakes, usually about 3/4 full. etc, etc.